From small steps to giant leaps, A Galaxy of Her Own tells fifty stories of inspirational women who have been fundamental to the story of humans in space, from scientists to astronauts to some surprising roles in between. From Ada Lovelace in the nineteenth century, to the women behind the Apollo missions, from the astronauts breaking records on the International Space Station to those blazing the way in the race to get to Mars, A Galaxy of Her Own reveals extraordinary stories, champions unsung heroes and celebrates remarkable achievements from around the world. Written by Libby Jackson, a leading UK expert in human space flight, and illustrated with bold and beautiful artwork from the students of London College of Communication, this is a book to delight and inspire trailblazers of all ages. 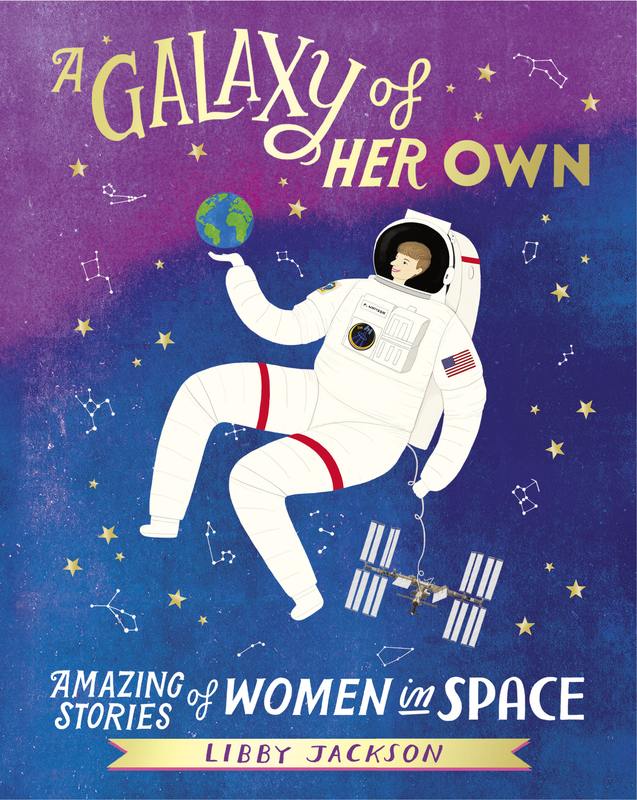 Packed full of both amazing female role models and mind-blowing secrets of space travel, A Galaxy of Her Own is guaranteed to make any reader reach for the stars.